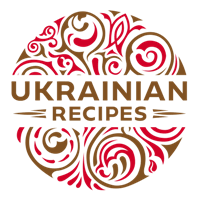 Grind yolks with sour cream. Add vinegar, salt and black ground pepper. Mix everything properly. 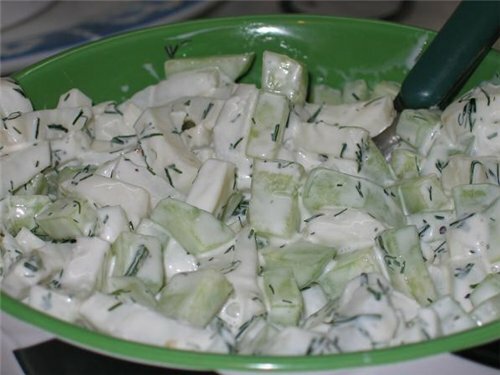 Pour cucumbers with cooked sauce.